Welcome to Conger Meat Market! Since 1935, Conger Meat Market has had a long tradition of providing quality meats and services. Originally founded by Ray and Mabel Bohonek and currently owned by Jeremy and Darcy Johnson, our store is proud to carry on the traditions of the Bohoneks’ old-fashioned meat market. Our recipes have remained unchanged since Grandpa Bohonek brought them over from Czechoslovakia. Our recipes include a wide variety of award-winning sausages and traditional smoked products. We also provide custom butchering and wild game processing. Visit our store in Conger, MN which has a daily fresh cut meat counter displaying a variety of USDA Choice T-bones, ribeyes, sirloins or fresh cut pork. 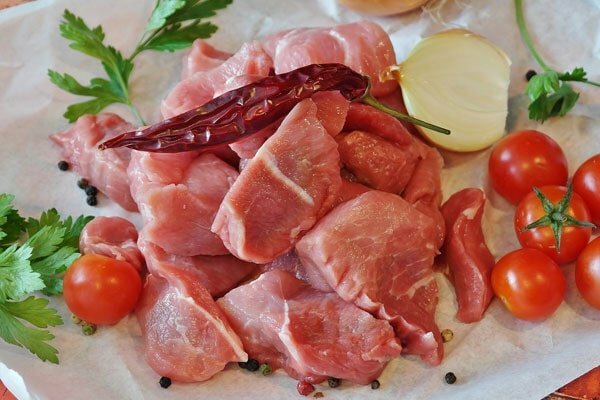 The meat cutter is always on hand to cut any order to your specifications! You can also visit our outlet in Albert Lea, MN. Please come and experience shopping at an old-fashioned meat market today!